The rise of RB Leipzig has been compared to the likes of Leicester City in England, and Kaiserslautern’s fantastic season in 1997-98. But the best comparison might be with the former club of sport director Ralf Rangnick—TSG 1899 Hoffenheim. Many viewers, especially from Great Britain and the United States, have drawn comparisons between RB Leipzig and Leicester City in the first half of the season. Some in Germany have drawn comparisons to 1. FC Kaiserslautern, who were relegated in the end of the 1995-96 season, but went straight back up in 1996-97, and then won the championship as the first promoted side in the history of German football in the 1997-98 season. There are, however, many reasons why Leipzig’s current situation in Germany does not compare to Leicester or Kaiserslautern. Leicester, as fantastic their run was, was not a side newly promoted to the English Premier League. As Leicester did before the start of last season, Leipzig invested about €50 million in new players. 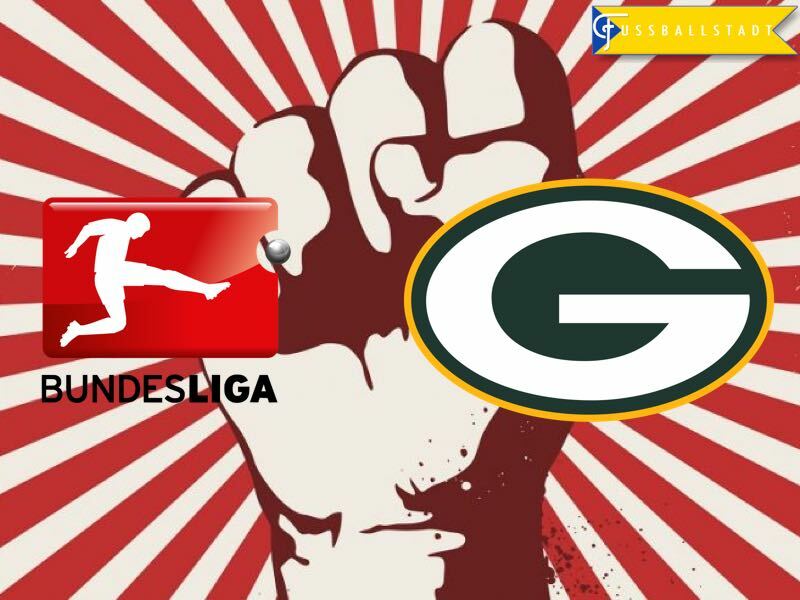 There are, however, big discrepancies between spending power in the English Premier League and the Bundesliga—although you hardly ever notice it on the field of play. Leicester’s overall squad was worth €91.25 million with an average market value of €2.61 million last season, which placed them second last in the EPL. Leipzig’s squad this season is worth €82.85 million with an average market value of €3.19 million, which means the die Roten Bullen have the eighth most valuable squad in the league. Hence, in comparison, Leipzig actually outrank Leicester. Then there is also the fact that RB Leipzig, through their sponsor Red Bull, has unlimited funds available to build on their current success. Love the NFL? 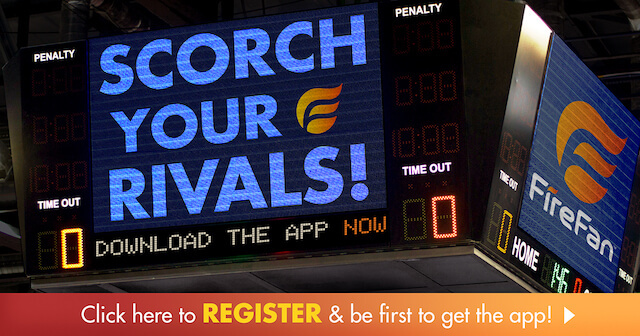 Click on the banner to play NFL Fantasy football in real time! Then there is the comparison to 1. FC Kaiserslautern. Of course, like Lautern back in the 1990s, RB Leipzig could manage to win the championship as a promoted side. But there are actually fundamental differences between the two clubs—aside from the obvious moniker of tradition. Kaiserslautern was one of the most established teams of the Bundesliga in the 1990s. A founding member of the Bundesliga, the club had never been relegated. Kaiserslautern even won the DFB Cup in 1990, and the Meisterschaft (German championship) in the 1990-91 season, and then finished fifth, eighth, second, and fourth, before being relegated in the 1995-96 season. The club’s relegation was a major shock for German football. A so-called Dino, a term reserved for founding members of the league that have never been relegated, the team was a major part of German football history. Furthermore, the team went into the 1995-96 season, as one of the clubs tipped to compete for the championship. But slapstick performances, and a general disbelief throughout the season that the club could actually go down, meant that Kaiserslautern were actually relegated on the final day of the season. A bizarre league performance was then crowned when the club beat Karlsruher SC 1-0 finishing the game with ten men after 1990 world champion Andreas Brehme was sent off with a second yellow card. The club then hired legendary coach Otto Rehagel and, with the squad mostly kept together, Kaiserslautern went straight back up to the Bundesliga. Back in the top tier, Kaiserslautern could not stop winning, and finished the season two points ahead of Bayern München. But, given Kaiserslautern’s previous standing in the league, means that there is a big difference between the fantastic run of Lautern, and RB Leipzig today. Perhaps the best comparison, therefore, is to TSG 1899 Hoffenheim’s first season in the Bundesliga. Promoted at the end of the 2007-08 season, Hoffenheim, like Leipzig, then went for an amazing run at the start of the Bundesliga season and, despite losing to Bayern on matchday 16—a parallel to Leipzig—Hoffenheim finished the Hinrunde as Herbstmeister (fall champion). Fans of other clubs feared that Hoffenheim, like Leipzig now, could undermine the 50+1 rule in German football. Financed by the businessman Dietmar Hopp, the club from the small town of Hoffenheim, however, took neutral fans by storm with its refreshing brand of football. At the helm of the club was the same man who is now in charge at RB Leipzig: Ralf Rangnick. Rangnick, who was the head coach of Hoffenheim at the time, had a budget that far exceeded that of most normal promoted teams. In fact, Hoffenheim had already brought in several talented players while they were still playing in Bundesliga 2—signing players like Carlos Eduardo, Chinedu Obasi, Demba Ba, and perhaps most importantly, Vedad Ibišević. Vedad Ibišević was the key man for Hoffenheim in the first half of the season. The Bosnian striker scored 18 goals in the first 17 games of the Bundesliga. New organizations in Germany were already wondering whether Ibišević could equal Gerd Müller’s Bundesliga record of 40 goals in one season. Playing fast and refreshing football, there was no doubt that Hoffenheim was the team of the hour in Germany, and was even considered as a potential rival to Bayern München. All of this sounds very familiar and it is therefore not surprising that the German media has recently brought up parallels between the two clubs. This could be a worrying sign for RB Leipzig fans, however. Hoffenheim’s run to the top of the table was halted abruptly when Vedad Ibišević tore his ACL during the winter break. Without their star striker, Hoffenheim seemed lost, and the club finished seventh in the table—the Bundesliga still ended up with a surprise, however, as Wolfsburg won the title. Can Leipzig learn from Hoffenheim’s mistakes? These parallels have been noted in Leipzig, and the players, Ralf Rangnick, and head coach Ralph Hasenhüttl have all warned of the Hoffenheim phenomena. Hoffenheim’s Hinrunde is the best comparison to the Leipzig situation at the moment, and it remains to be seen whether Leipzig have learned from Hoffenheim, and will continue the season by challenging for the very top. There are some indications that this could be the case. 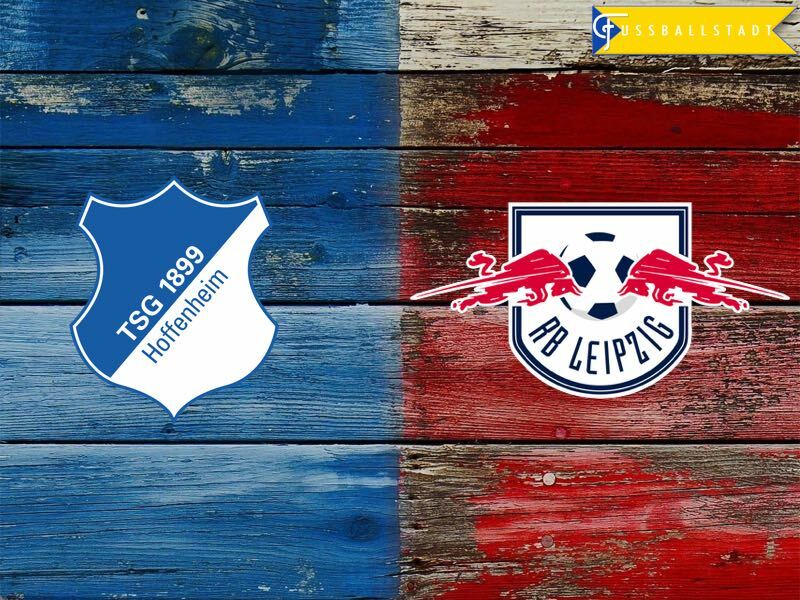 Unlike Hoffenheim, Leipzig seem to have a much deeper squad, and would not be shocked in quite the same way as Hoffenheim, should a key player go down with an injury. Furthermore, Rangnick, especially, will have learned from his time as a coach at Hoffenheim. This does not mean that Leipzig are the favourites for the title—far from it. Leipzig players Davie Selke, and Yussuf Poulson have even admitted in an interview recently that they do not believe that they could seriously challenge the Bavarians at the top of the season. Secretly, many players will be eyeing the chance of playing in the Champions League next season and, with the right lessons learned from Hoffenheim’s descent in the second half of the 2008-09 season, Leipzig could make their dream of European football come true sooner rather than later.